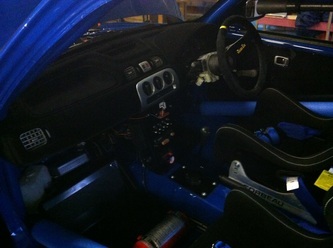 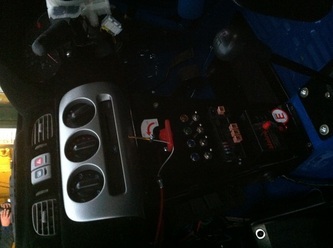 We cater for all aspects of rally car building and preparation, and have over 40 years of experience in this field. 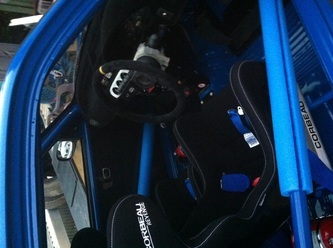 From Junior F1000’s to World Rally Cars, we can cater for all your needs. 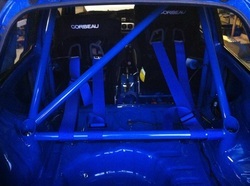 All work is carried out to the highest standard. 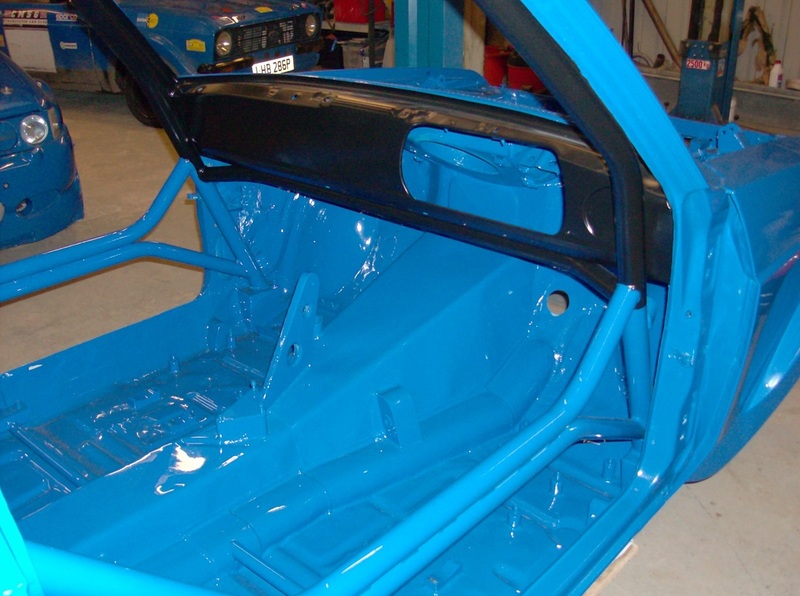 Our work focuses on attention to detail and car reliability. 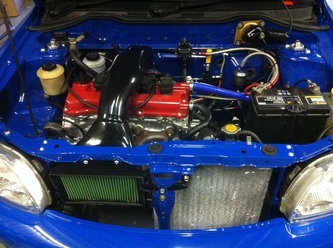 This is shown in our teams finishing record of over 95%. 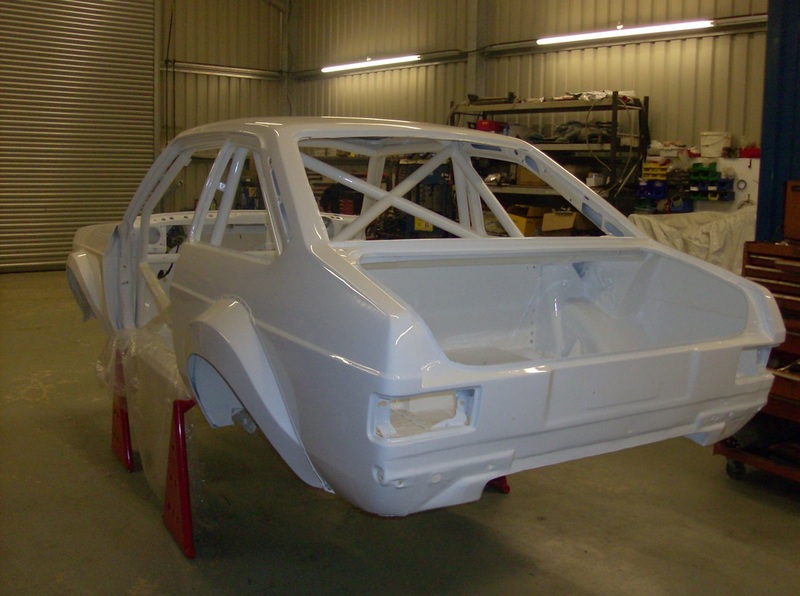 Simon's MK2 was self built from a shell, and is a proven world rally car beater! 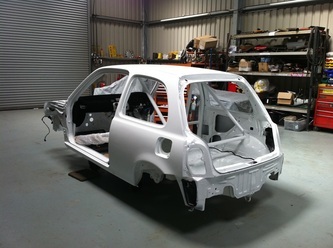 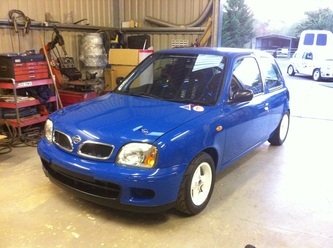 In 2012 we built an ultimate spec Nissan Micra for the Junior Formula 1000 Rally Championship. This car has been voted the best in the championship!